A Seattle organization wants to build these tiny houses in back yards to house homeless people. A Seattle organization wants people to open up their backyards to homeless people. Facing Homelessness is managing the BLOCK Project, which aims to put 109-square-foot homes in backyards in residential neighborhoods around Seattle to help house the homeless. 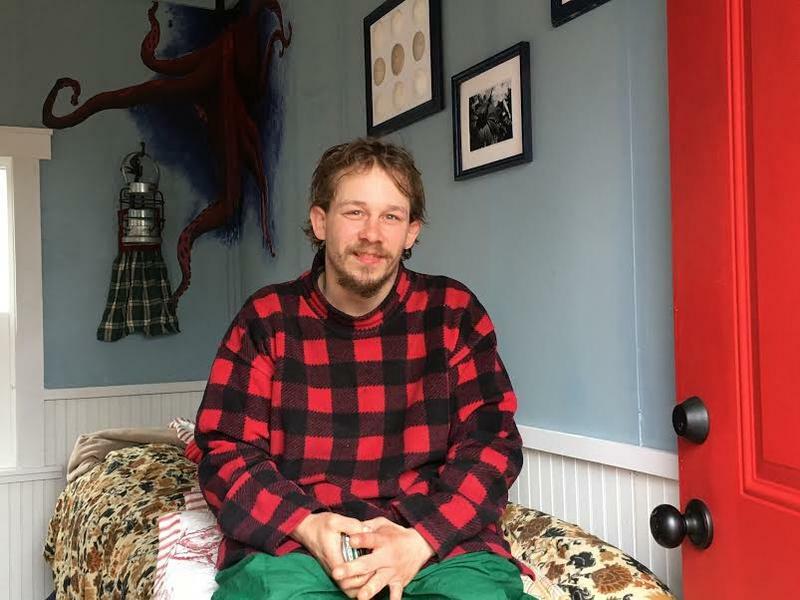 "I think that this is not a solution for everybody, but it provides another landing spot on the progression through a search for ever better housing," said Facing Homelessness Creative Director Rex Hohlbein. 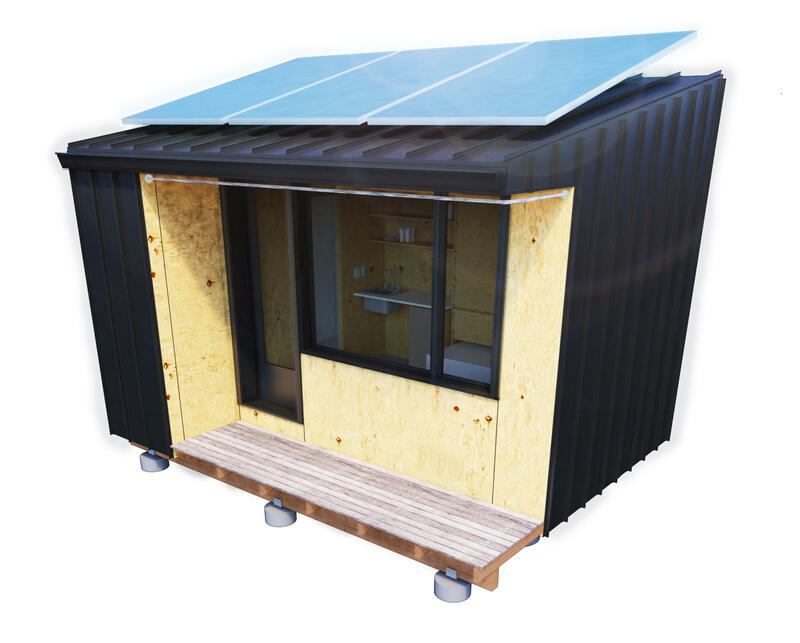 Unlike tiny houses elsewhere, the BLOCK homes would have amenities like solar panels and a composting toilet. 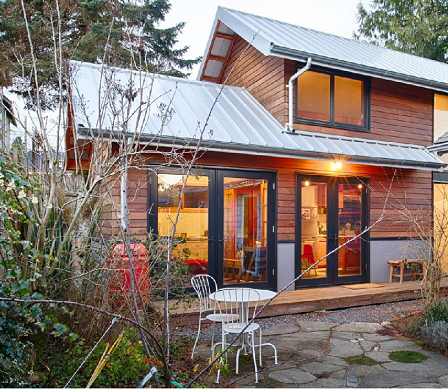 Seattle allows homeowners to build small residences, sometimes called backyard cottages, in their backyards with the right permits. Those units have to meet certain standards pertaining to size and parking, among other things. There has been some resistance to a potential relaxation of those restrictions, but Hohlbein said the BLOCK homes meet the current standards and will be permitted. "Can we rethink our backyards in a way that is beautiful for each other?" Hohlbein said. Four families around the city have stepped up to host the backyard units. The first person is expected to move into a BLOCK home in June. Hohlbein, who is also the principal of BLOCK Architects, said the project will work with case managers and other homeless advocacy groups. Host families will also be talking to their neighbors before anyone moves in. "We really do believe that we are not going to end homelessness unless we all get involved," Hohlbein said. BLOCK residents will be expected to pay some rent, likely on a sliding scale depending on income. Some of that money will go to host families while the rest will go to maintenance and the construction of more homes. Hohlbein said he hopes to expand the model if the first few units are successful. John Roller gives a tour of his new tiny home. Just off busy Aurora Avenue in Seattle, there’s a new cluster of tiny houses. The first residents began moving into the non-profit run Licton Springs Tiny Houses Village on Wednesday. Since 2010, Seattle has allowed homeowners to build cottages in their backyards, but only about 200 have been built. Now officials are trying to come up with ways to stimulate construction of cottages as part of a plan to create more housing in a rapidly growing city.